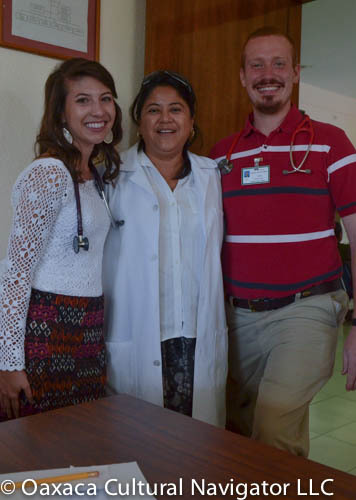 When Meagan Parsons and Ben Cook arrived in Teotitlan del Valle, Oaxaca, three weeks ago to start their month-long public health clinic externship, they expected that people would be friendly and open since they had traveled before in Latin America. 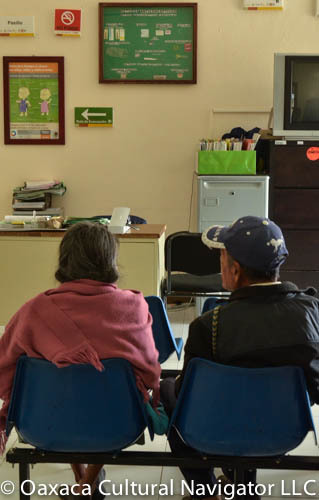 They didn’t know quite what to expect about Mexico’s health care system. people here are hardworking and dedicated to doing things well, taking pride in what they do. After only a few days “on the job,” Meagan and Ben assisted in a labor and delivery, which was a highlight. This primary care practice experience compares with a family medicine practice in the U.S. for which they receive academic credit as part of a clinical rotation. Some of the most common medical problems that present at the clinic are diabetes, hypertension, intestinal and respiratory infections. Dr. Jonas Gutierrez explained that there is no breast or cervical cancer here. Neither is there Dengue fever or malaria. 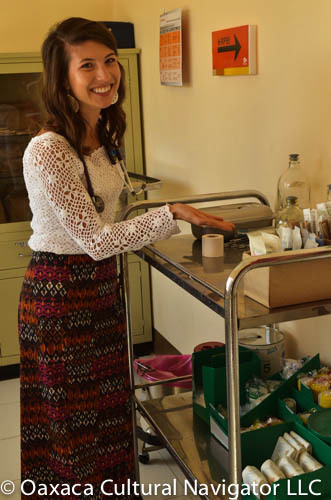 The clinic staff, which includes five primary care doctors (one assigned to each residential section of the village), a pediatrician, psychologist, dentist, nurses, a social worker, and physician administrator who is also a surgeon, concentrate on preventive medicine through regular check-ups, health education, and administering vaccines. Complicated labor and delivery cases are referred to the tertiary care hospital, as are critical cases. The doctors included Ben and Meagan in social activities, inviting them to lunches, sports events and family outings. There was no relationship hierarchy. For a look into Meagan and Ben’s Oaxaca blog click here! After the first few days, Meagan and Ben’s “ears turned on,” they began to hear the words and their Spanish improved, especially the medical terms that got bandied about. Meagan says that she developed keener non-verbal skills and could begin to pick up cues given by patients, which will help her immensely when she returns to North Carolina. Ben says he will take home the language and how to better relate to Hispanic culture. He saw first-hand how everyone in the family is involved in health care decision-making, and this awareness will benefit him as he moves on in his career after December 2013 graduation. 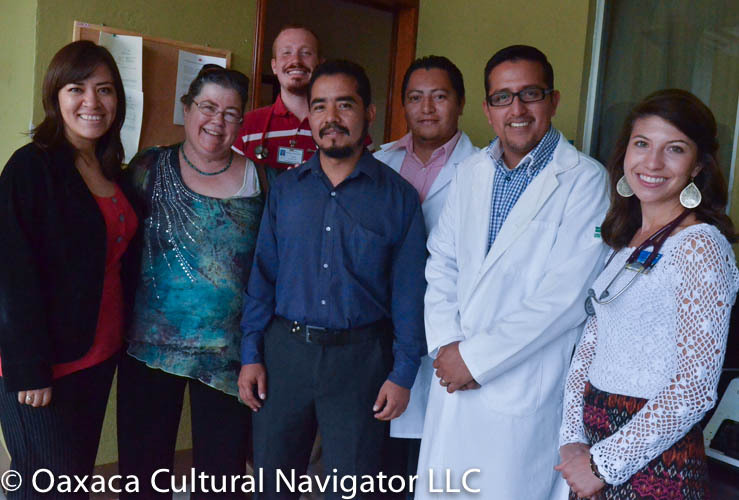 Academic advisor Deborah Morris, MD, PA-C, who came for a one-week site and supervision visit, talked with Meagan and Ben about developing a Spanish-language diabetes education pamphlet to leave behind for patients, since this is a pressing health care issue for the village. The content will include treatment choices, self-care, diet and nutrition, and exercises. There will be lots of visuals to make it easy to understand. The doctors will review the content and provide feedback before the document is ready to print. Each of the doctors who Meagan and Ben worked with said the students were very helpful, learned a lot and so did they. 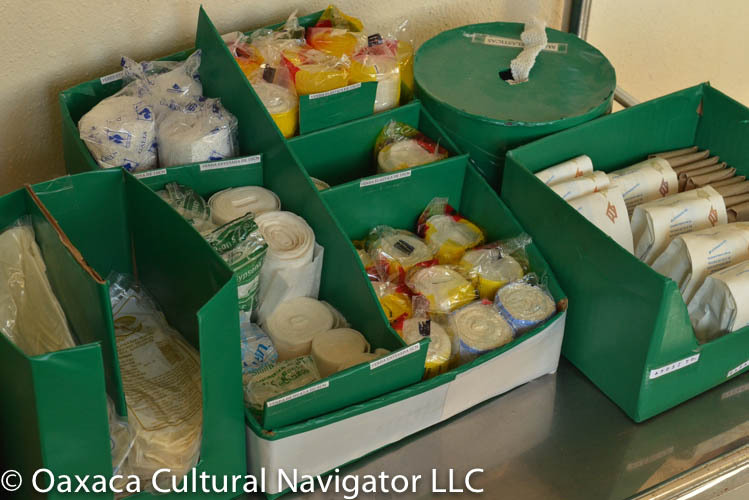 This was an excellent “intercambio” — an opportunity for cultural exchange, mutual sharing, learning, and collaboration. 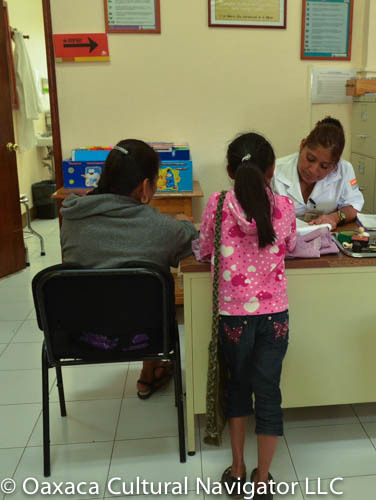 Medical training in Mexico involves five years of study to become a family practice generalist M.D., plus a one year internship and one year of social service (medical education is paid for by the government and is nominal to students), for a total of seven years of education and service. To become a specialist, doctors add an additional four years on to their education by doing a hospital residency. 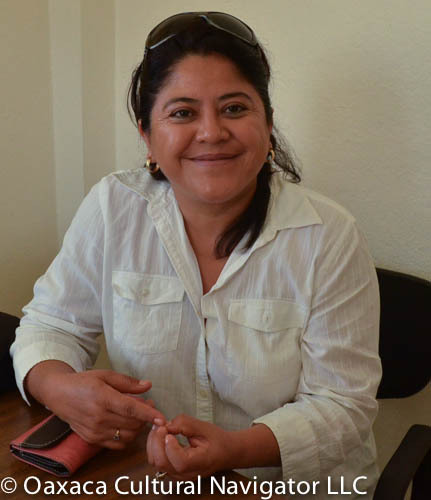 Thank you to the doctors and nurses of the Centro de Salud, Teotitlan del Valle, Oaxaca, for welcoming students to the clinic to gain valuable experience, especially Clinic Director Dra. 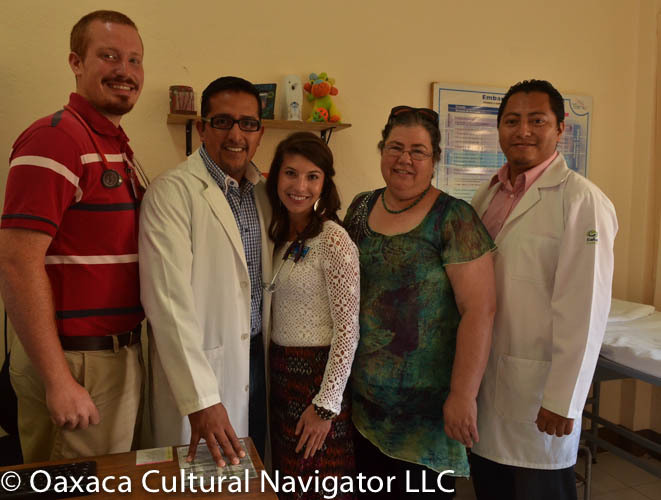 Elizabet Lopez Martinez, Dr. Jonas Gutierrez, Dr. Pablo Aredondo, Dr. Jesus Morales, Dr. Faustido Hernandez, Administradora Mayra Mendez, and Dra. Jessica Lopez. 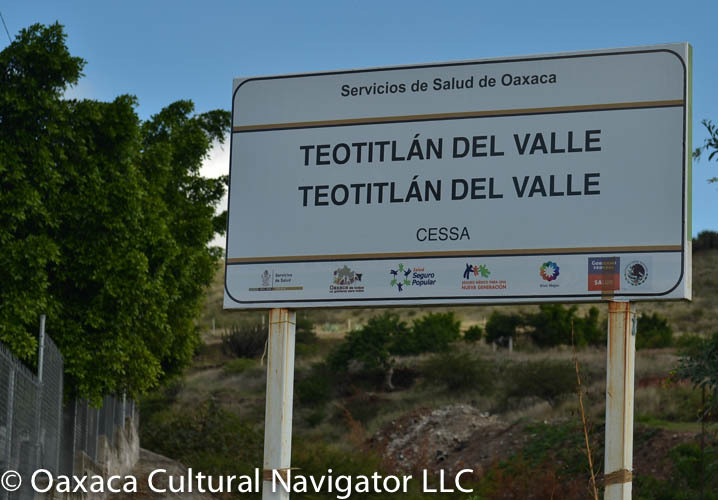 Thanks also to the Public Health Committee of Teotitlan del Valle, and to Deborah Morris, MD, PA-C, for facilitating this collaborative health care exchange. Note: All photo subjects gave their permission to be photographed. 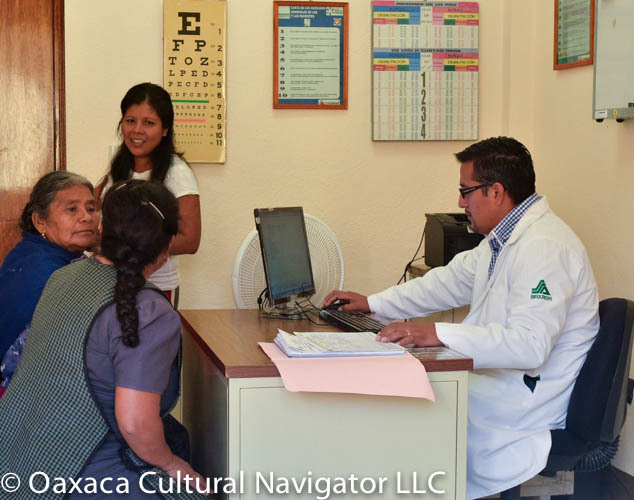 This entry was posted in Cultural Commentary and tagged community health, health care, Mexico, Oaxaca, rural health, system. Bookmark the permalink. Thank you for this. It is most interesting to me, especially since I am in the middle of writing the fourth book in a series called “The Casa Colonial Mysteries,” in which a young man who has just completed his medical education in Colorado comes home to Xochitlan, a fictional village where he was born ad brought up, near Teotitlan del Valle. 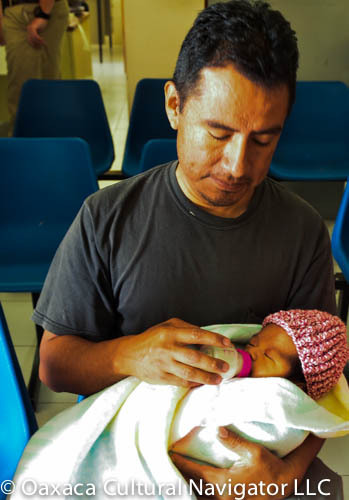 He is planning to spend the rest of his life there, taking care of the medical needs of his own people. Now if you would care to do an article on old fashioned Zapotec courtship and wedding customs, you would have completed all my research needs for this book. 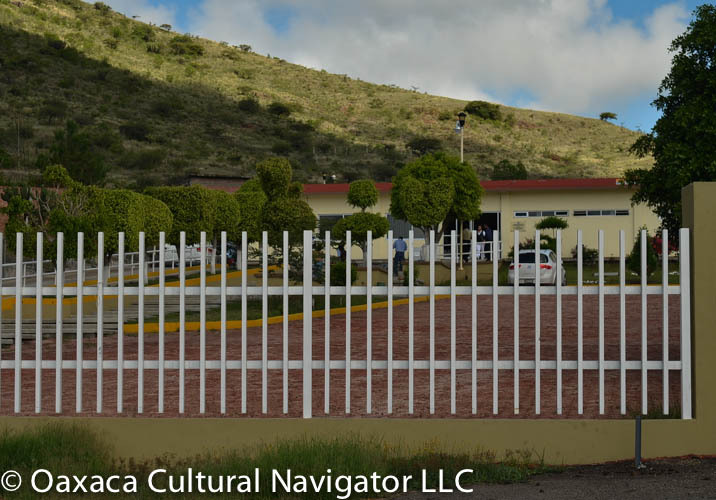 My connection to Teotitlan goes back to the 1950s when eleven young men from there worked for my father near Reedley CA. Many of them (who are now grandparents) are still like “family” to me. WONDERFUL. I sure would appreciate it. I have asked Paco Santiago for the info, but he hasn’t given me what I need. Gee, If I could only have a conversation with Gloria, his mother…. Or with Felipe Hipoloito. Felipe is always a good source, but we have a language barrier. Did you try to reach Paco by a Facebook message? He is usually on Facebook daily. And, Mary, I sent you the link to what I wrote in 2008 about courtship and engagement. Did you get it?